Divine Diva Zsa Zsa Padilla and the management of ABS-CBN talked about the new format of ASAP as it is now called ASAP Natin ‘To. Previously, the singer expressed a quote on her Instagram account which prompted netizens to speculate that she is no longer a part of the musical variety show. That was following the new format with Regine Velasquez. Aside from her, Janno Gibbs also ranted about it on social media. Regarding this issue, Zsa Zsa and the management of the Kapamilya network had a meeting. Based on the article published in PEP, ABS-CBN clarified that the Divine Diva is still a part of the show. It was said that Kapamilya stars are on rotation. Each one will be provided a segment in the show. After all, Zsa Zsa Padilla is one of the pioneers of ASAP as she has been a part of it for 20 years. Since she is one of the respected artists in the Philippine music industry, it is hard to let such talent. Zsa Zsa, as everyone knows, is not just a singer but she is also an award-winning actress. Someone like her with that talent should be given a place in the industry. It was also said that because of the meeting, the “tampo” of the Divine Diva has been mended. 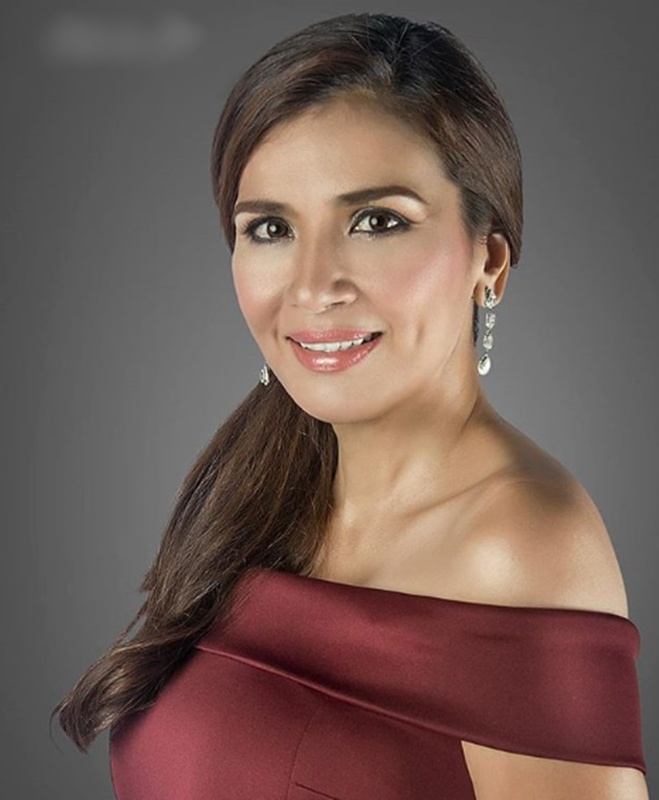 Everything was ironed out between her and the management of the Kapamilya network. 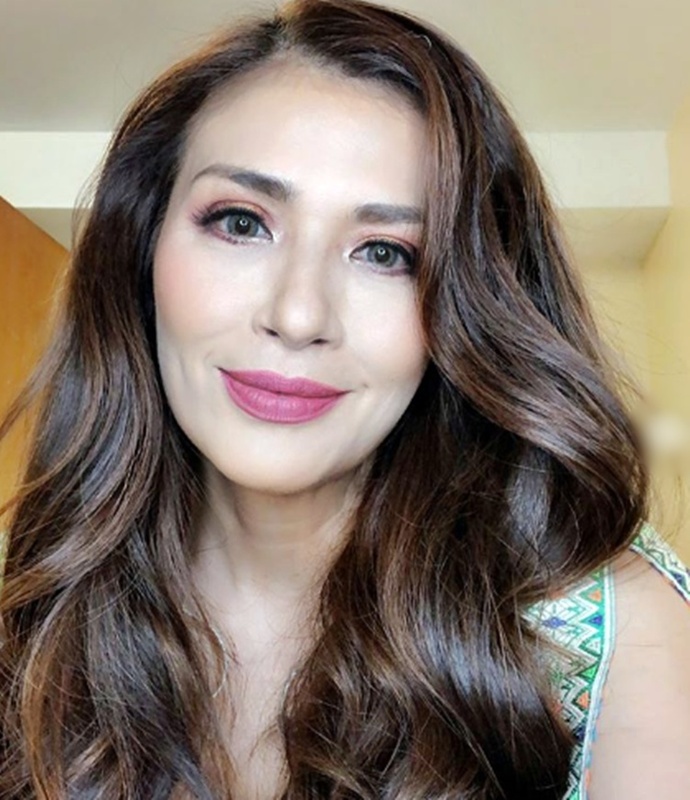 Based on the article, it is expected that Zsa Zsa Padilla will be seen in next episode of ASAP Natin ‘To this coming Sunday. Hopefully, it will rate higher than their rival show in the Kapuso network. According to the report, GMA’s Sunday PinaSaya still has a higher rating as data from AGB Nielsen stated.